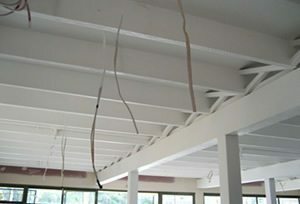 Timber joists and the exposed underside of the timber floor were coated with the CAP508 system to achieve an FRL of 60/60/60. This removed the need to cover up the structure with fire rated linings. The heritage values of the Lavender Bay boatshed were retained while allowing adaptive reuse of the site.